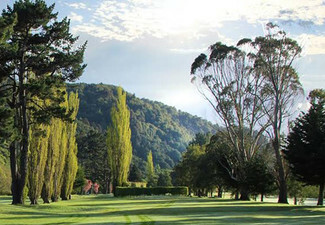 An early morning game of golf, on a beautiful day - now that's what you call a recipe for a fantastic start to the day. 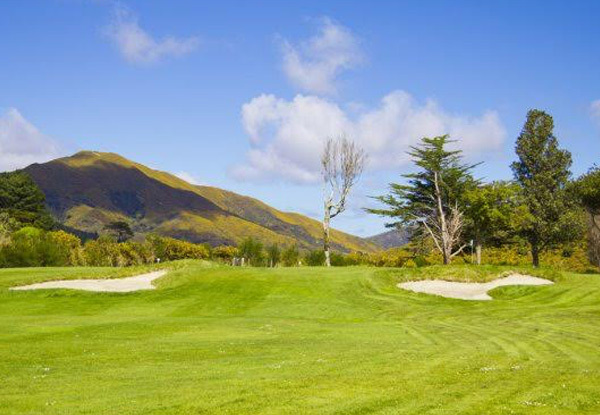 Take your golf clubs for a swing at Wainuiomata Golf Club. This relaxed and friendly club is the perfect place to catch up with your mates while playing a game of golf. Just 25 minutes from the Wellington CBD, escape the hustle and bustle of the city and enjoy some quality time outdoors. Boast about that fantastic 30-foot putt you made on the 5th hole over a few beers in the clubhouse afterwards with the included house wine or beer. 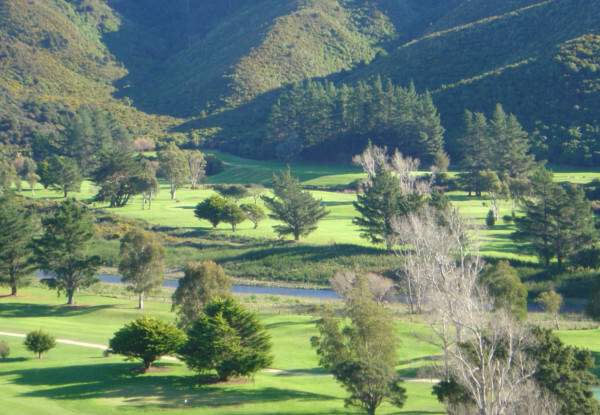 Grab a round of golf and a house wine or beer from Wainuiomata Golf Club. 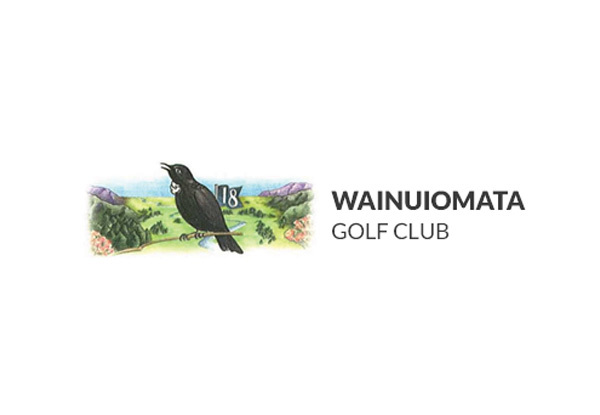 Wainuiomata Golf Club will be able to cater to your every golfing need, from assisting you in buying the latest gear or giving you advice on how to get rid of that nasty cut you have. 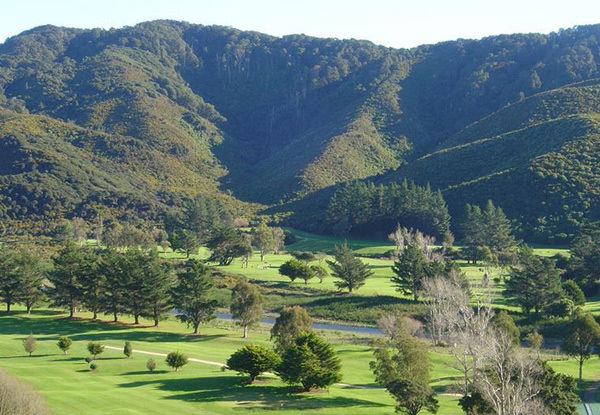 Play relaxed golf in a wonderful natural setting. 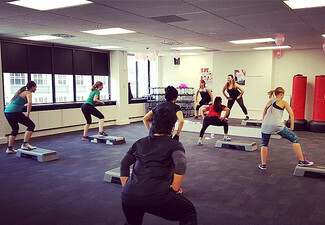 Our course is located just 25 minutes from the Wellington CBD and 15 minutes from central Lower Hutt – no planes, trains or motorways to disturb your conversation. 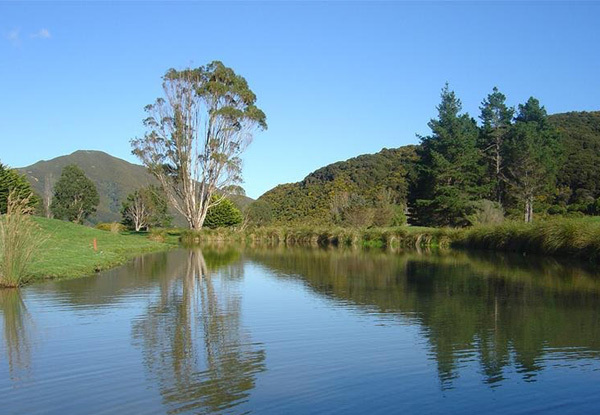 Soak up our natural setting where Tui, Lorikeet and Kereru adorn the bush clad hills that are part of the surrounding countryside.